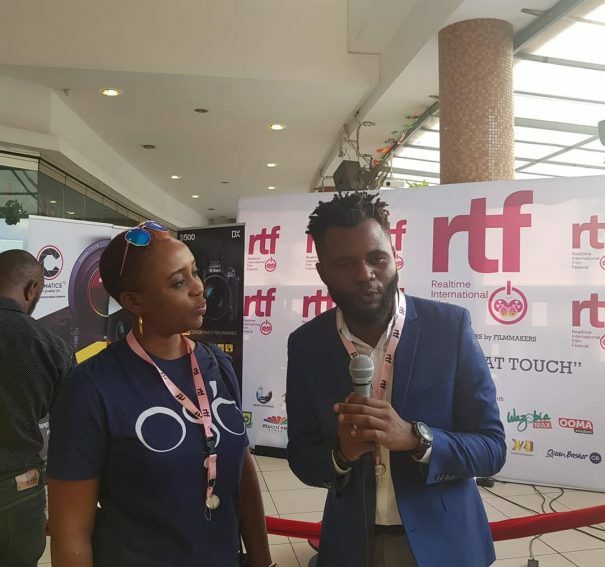 ‘Girl Fact’, ‘Tolu’ & ‘Cup of Tea’ Screen At Day 1 Of The 2018 Real-Time Film Festival! 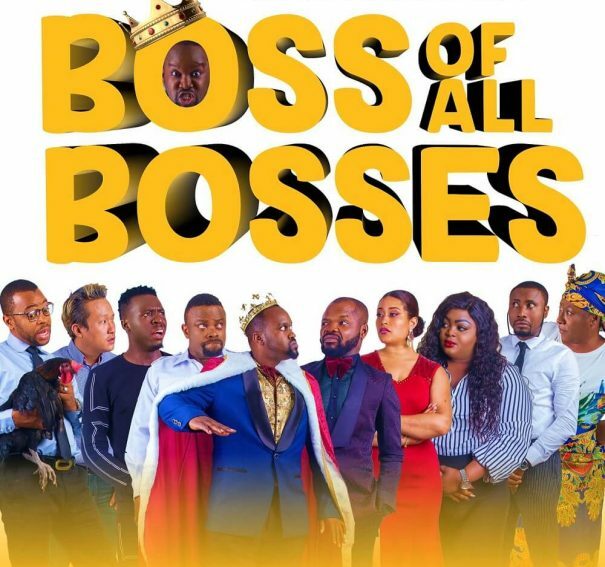 #XploreReviews: Ike Nnaebue’s ‘Boss Of All Bosses’ Is A Parody Of The Comedy Genre! 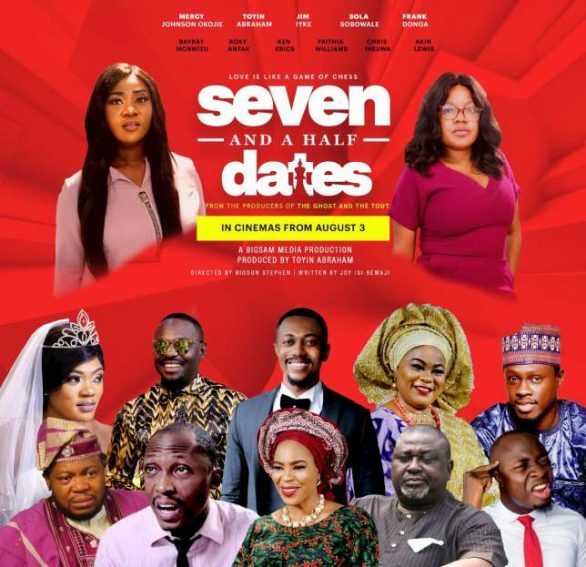 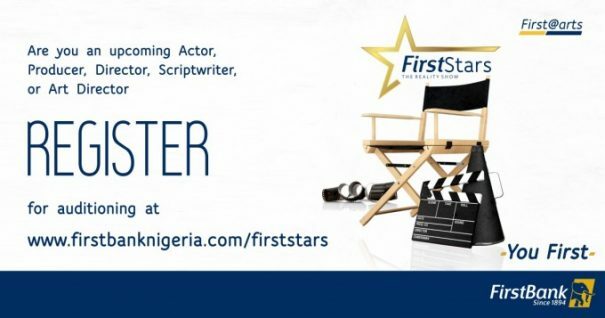 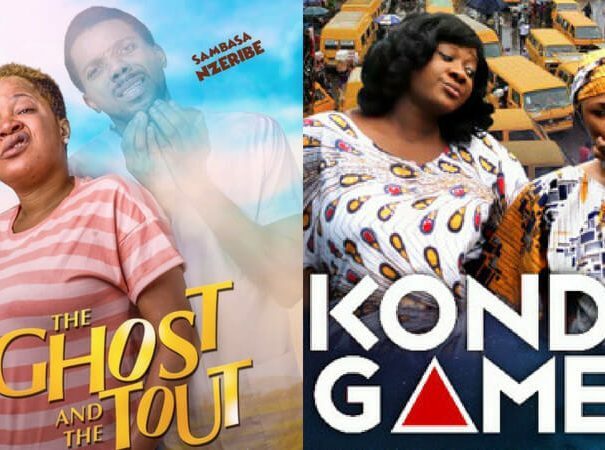 #MondayMovieMadness: 11 Nollywood Films Showing In Cinemas This Week! 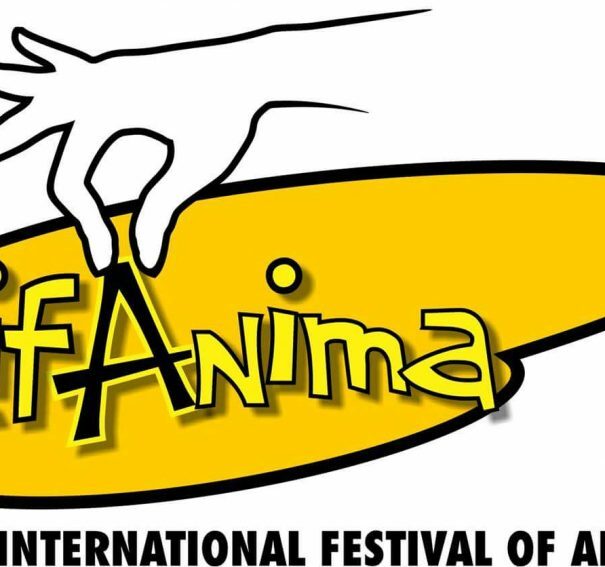 ‘Guardians’, ‘Mr Chef’ & ‘Five Letter Love’ Emerge Winners At LIFANIMA 2018! 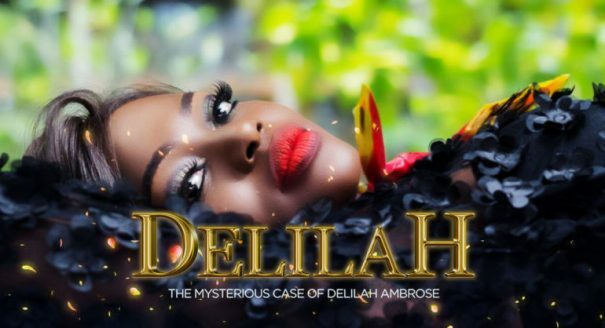 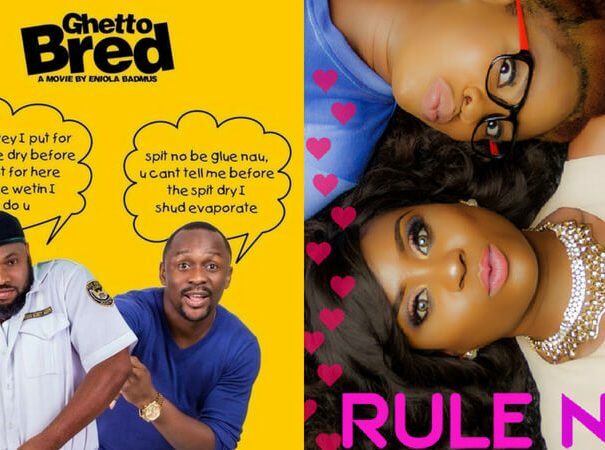 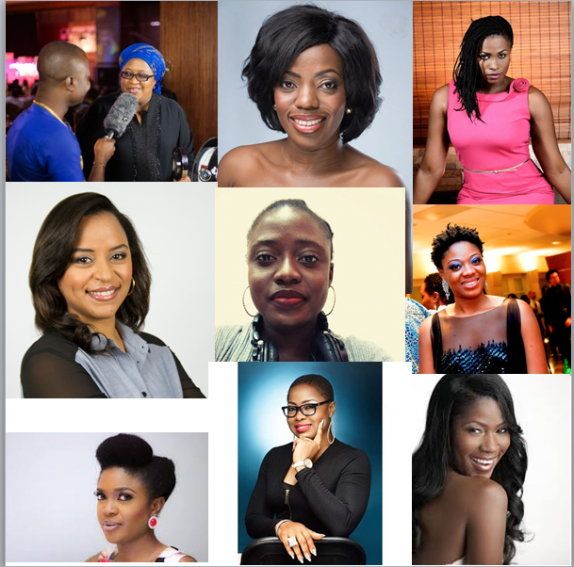 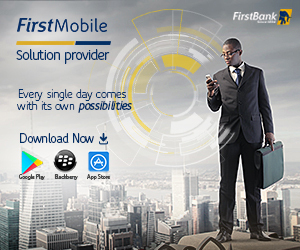 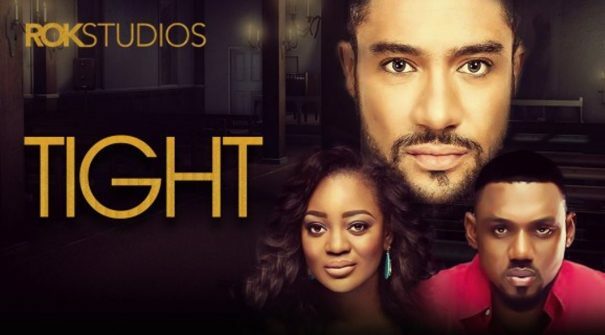 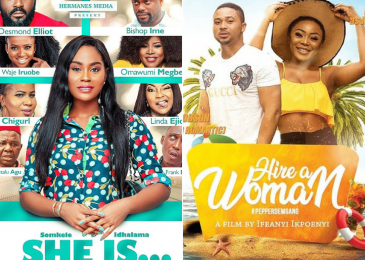 #MondayMovieMadness: 9 Nollywood Films Showing In Cinemas This Week! 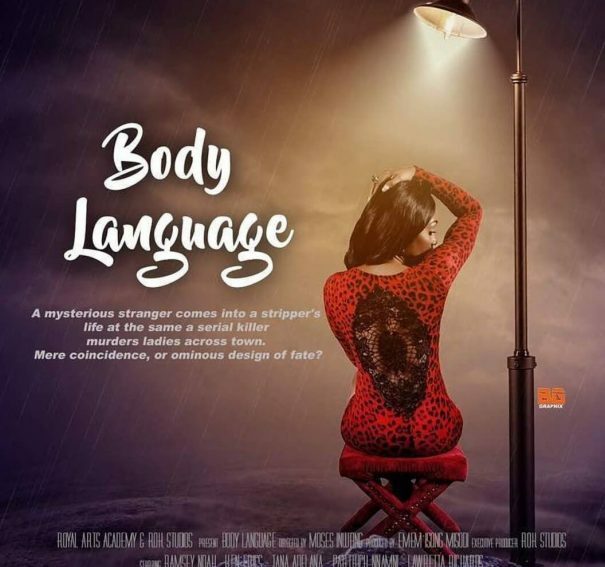 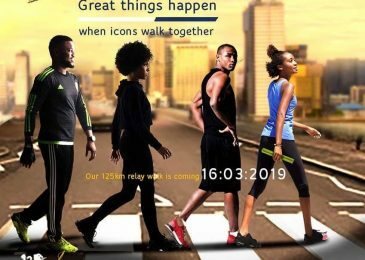 Anticipate The ‘Boss Of All Bosses’ As Ike Nnaebue Drops New Trailer!